Marketing is not advertising nor is it sales. It is a process that takes time and investment but is well worth the effort for any business or venture. Marketing pinpoints, expects, and then provides clients or an industry’s needs effectively and efficiently. Any way an entrepreneur can do this for their company is marketing. Marketing requires a lot of time and creativity not to mention a willingness to invest in resources and energy. But the keener you are to invest, the more likely your business is to succeed. When considering an investment, people tend to be wary about jumping in. The same is true for investing in a marketing strategy especially in an established retail hub like Singapore. However, giving in to these false notions can lead to bad decisions for an entrepreneur. So what are some Singapore business myths and how can entrepreneurs steer clear or use these myths? Here is a list we have compiled that will help you decide if how your marketing in Singapore is effective or not. Are you taking necessary risks or missing out on good business opportunities in Singapore due to your fears? Let’s find out. Due to Singapore’s geographically small size, the market in Singapore does have a limited scope. This has given rise to the myth that entrepreneurs have bought into that Singapore is too small to operate let alone market their businesses in. Though Singapore is viewed as a prime business hub especially in Asia, this makes investors wary of joining the fray at the risk of not being able to add anything new to business in Singapore. Not true! Singapore’s startup ecosystem is continually growing. A study last year was released by Compass showing that Singapore was ranked with the strongest start up ecosystem in Asia. In fact, there are several key growth industries to take advantage of, as we reviewed in a previous article. In regards to the limits Singapore’s market size presents, well, that is exactly where marketing comes in. Marketing retrofits your business to the market it’s in. If entrepreneurs simply modified how they present themselves to the Singapore market, this notion will be nothing but a Singapore business myth to them. There are several ways to take advantage of the Singaporean market. Singapore is a developing hub for several industries. Tapping into these industries would be the key to staying afloat and possibly even soaring in the marketing sphere of Singapore. Big companies are where they are because they have and still do provide products and services that many people wanted and needed. They were able to find a need and fill it. But in this day and age, budding entrepreneurs find themselves with the problem of having nothing new under the sun to offer. As Asia’s hub for global brands, this seems to be especially true in Singapore. However, smaller businesses have the unique position of being on the ground. They can be more responsive and can integrate faster and more naturally than big companies. That being said, partnerships and alliances with other companies can help a great deal in this regard. These inter-corporation relationships are important in implementing a set of goals or meeting crucial business needs; at the same time, allow every business involved to keep up an independent brand and corporate status. Simply put, smart partnerships or alliances, oftentimes between competitors are needed and designed to allow for growing product and service contributions. Singapore has various government grants and schemes for investors, startups and SMEs. In 2013, the Standards, Productivity and Innovation Board (SPRING Singapore) launched a programme that promotes a mutually beneficial cooperation and collaboration between Large Organisations (LO) and local small and medium enterprises (SMEs). The Partnerships for Capability Transformation (PACT) Programme is borne out of the goal of encouraging and forging partnerships initiated by LOs and SMEs. Through this initiative, selected qualified SMEs will have access to projects aimed at upgrading areas of capability development, overall productivity, and opportunities in forming innovative solutions or products. Projects that are approved by SPRING Singapore will be provided with funding support of up to seventy per cent (70%) of qualified development expenses. This is a common misconception that can destroy a business. But how? And how specifically can this myth kill a business in Singapore? Entrepreneurs might shy away from marketing if they deem it the same as advertising because of the increasing rate of advertising in Singapore. In 2011, Singapore spent US$1.26 billion on advertising and is projected to spend up to US$1.62 billion by this year according to Dhruv Sagal in his Singapore Business Review article. 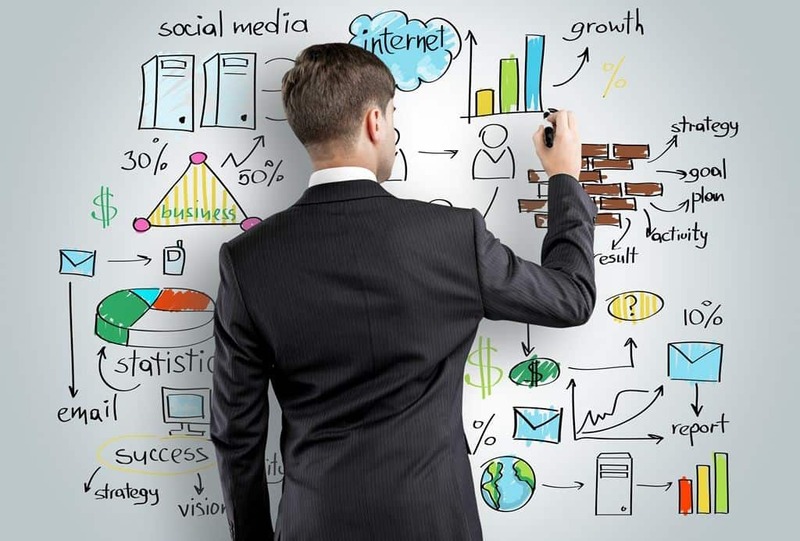 Hence, the prospect of marketing may seem daunting to a small business owner or a budding entrepreneur who is interested in starting a business in Singapore. But marketing is NOT the same as advertising. As stated above, it is anticipating your consumer’s needs and filling them. In anticipating a consumer’s or industry’s needs, an enterprise must educate potential customers and its target market about what it offers. This can be done through ads but that does not make it the same as marketing. That being said, marketing in Singapore is still a worthy investment, not an overpriced service, if done properly. Which leads us to our next myth. Another Singapore business myth is the notion that marketing in Singapore simply costs too much. With the small geography and large population, competing for ad space may look like too big a risk for a startup business. But if you look at marketing in Singapore as a one time off deal, then yes, that would be a waste of investment. The idea that marketing—through any means, be it digital or via traditional media—is too expensive is in line with making a bad marketing decision. Businesses fail at marketing because they venture into it unplanned, hence, their money and time spent on it go to waste. If you know the ecosystem of the market you are in and take advantage of it then marketing will be a worthy investment. Thanks to Singapore’s multiracial and multicultural background, entrepreneurs must remember that marketing in Singapore has dual aspect: marketing within Singapore itself as well as the Singapore market’s use by brands as an Asian regional hub. If you are thinking about creating a marketing plan for your business in Singapore, consider treating it like any investment. Some strategies are higher risk and some are lower risk, but you cannot always stick to the lower risk in order to be effective. You must do both. If a marketing strategy is done properly, it can lead to a business being doubly effective even with less money and time spent. 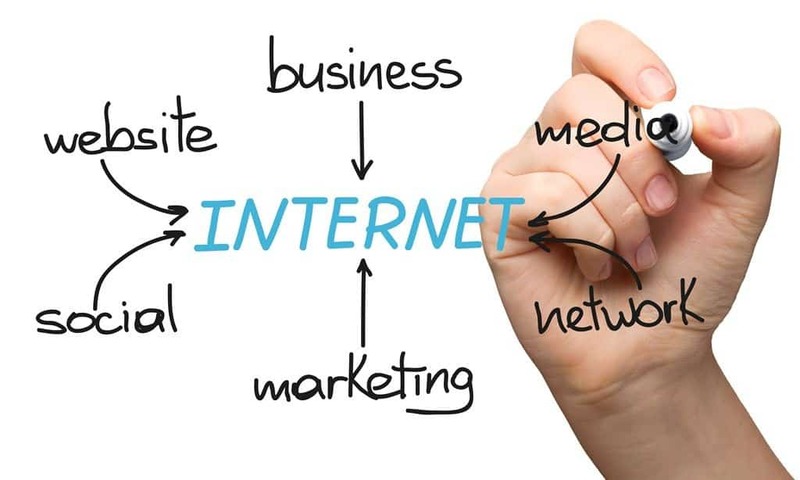 As the digital world grows, it’s natural for most entrepreneurs to look to internet marketing to solve all their problems. It’s the new in thing and it is where their audience or consumers are, right? Wrong. Certainly Singapore is an established Information Technology hub. In fact, the IT industry is one of Singapore’s key growth industries in 2016. Moreover, it reports that the Singapore government is promoting a shift to a high-tech creative economy in its effort to become a Smart Nation. Meaning digital marketing in Singapore must be the way to go, right? Not necessarily. For sure, internet marketing has been used to reach audiences and consumers across far and wide spheres. And yes, they have worked for both small and big companies. But no marketing plan without much effort ever truly works effectively or lasts in the minds of consumers. Entrepreneurs going the digital way have to bear in mind that that is not the only way to go. Digital campaigns should have interactive, on ground support marketing to be truly effective. This is called integrated marketing. Singapore may be a small city but it does have a large population. It has a cultural setting where everyone is easily connected. Networking is highly valuable and very much possible in a city-state like Singapore. In integrated marketing, entrepreneurs must make use of public relations and take advantage of Singapore’s small geography. Singapore is one of the few cities where on-ground marketing is easy due to the ease of travel and quick transportation. But again, no marketing effort will work without a system. So in considering integrated marketing, make sure you use all channels strategically and smartly to make for a solid marketing campaign. Ready to enter the Singapore market? We provide competent and reliable corporate solutions including Singapore company registration, corporate secretarial support, tax and accounting services. Let us assist you in your entrepreneurial journey.